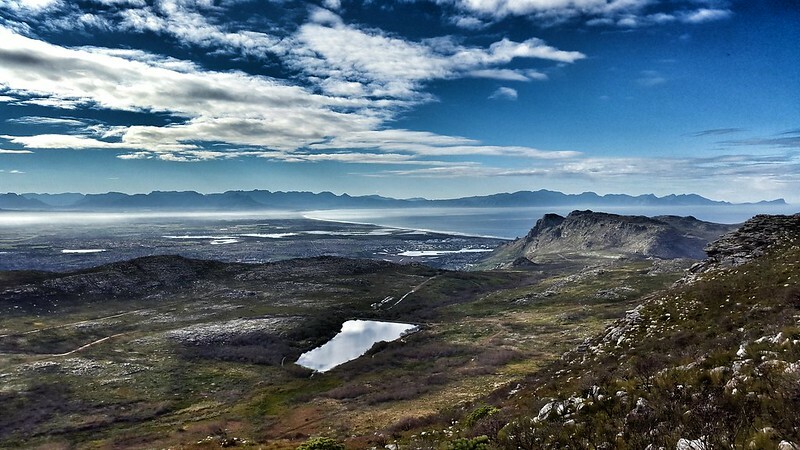 It has been many years since I walked the Silvermine plateau and the spectacular ridges and peaks above Noordhoek. 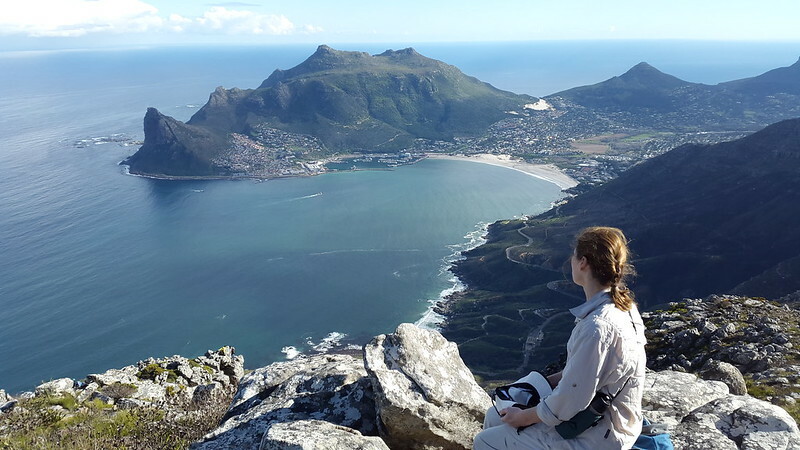 On the spur of the moment I decided to exploit Marion’s new-found interest in the outdoors to revisit Noordhoek Peak, and possibly Chapman’s Peak. Despite the bracing conditions, or maybe because of the first sunshine for days, there were crowds in Silvermine. In the years of absence from the Peninsula I had not realised how popular its mountains have become. I feel ambivalent about it: it is great that so many people enjoy nature and are physically active in it; but I prefer the solitude and silence of the Boland mountains. 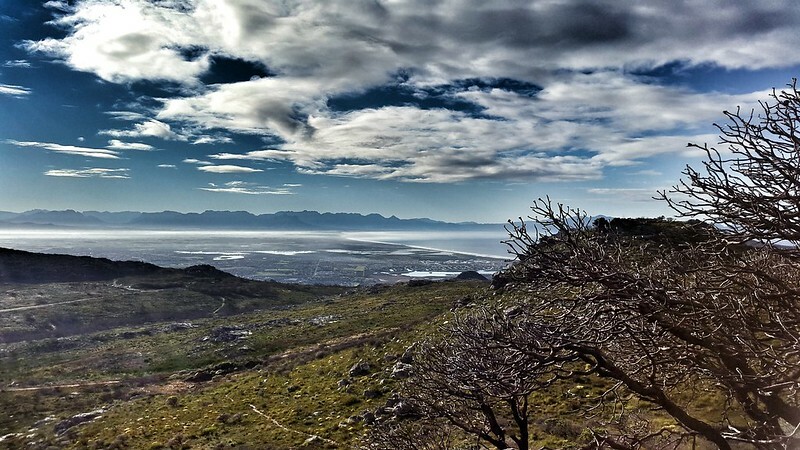 The views from Noordhoek Peak remain awe-inspiring, however. A big, black cloud convinced us to not cross the saddle to Chapman’s Peak and rather head back to the car park. In all it was a most enjoyable 8 km walk with easy gradients and a clear path. We mostly avoided the jeep track and its speeding cyclists.